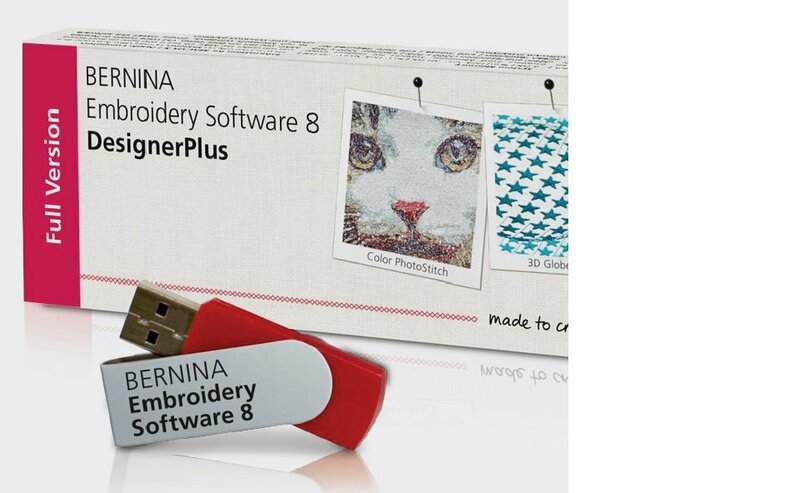 This class is for new ASC owners of BERNINA Software 8. The basics will be covered so you know your way around this powerful software! We'll also explore how to use the Lettering & Monogramming features.